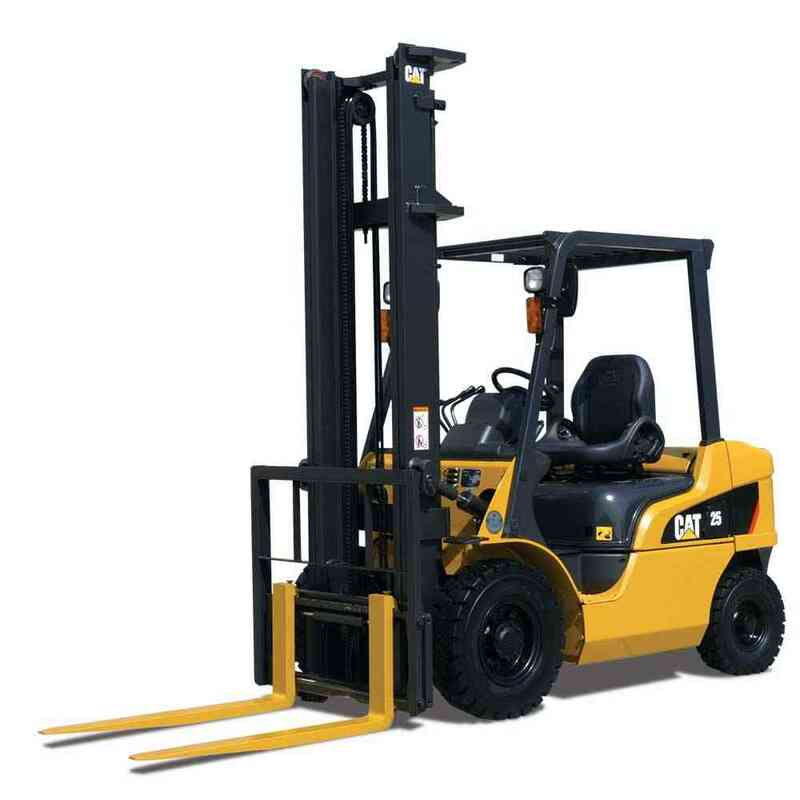 United, offers a wide range of new and used diesel forklifts for sale across all of our branches throughout Australia. 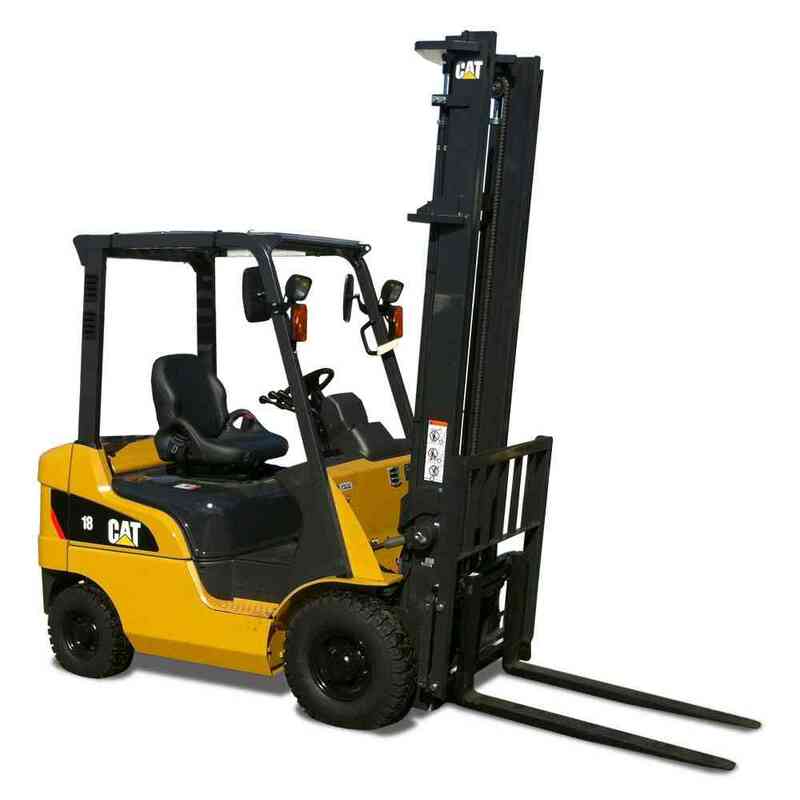 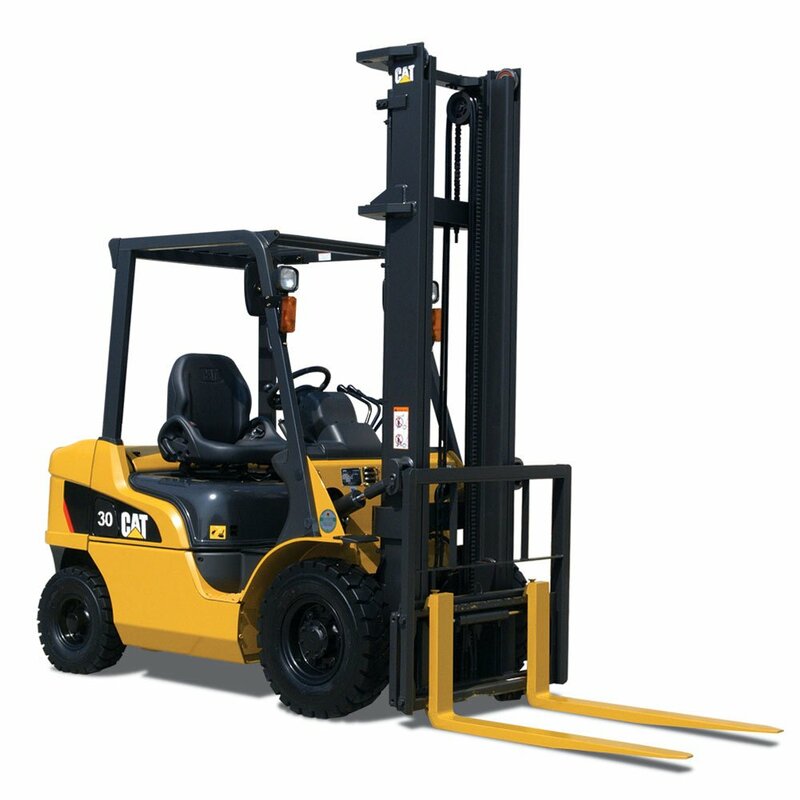 Our diesel forklifts are available in a range of reputable brands including Cat Forklifts (Caterpillar) and Konecranes Lift Trucks, renowned for their strength and quality. 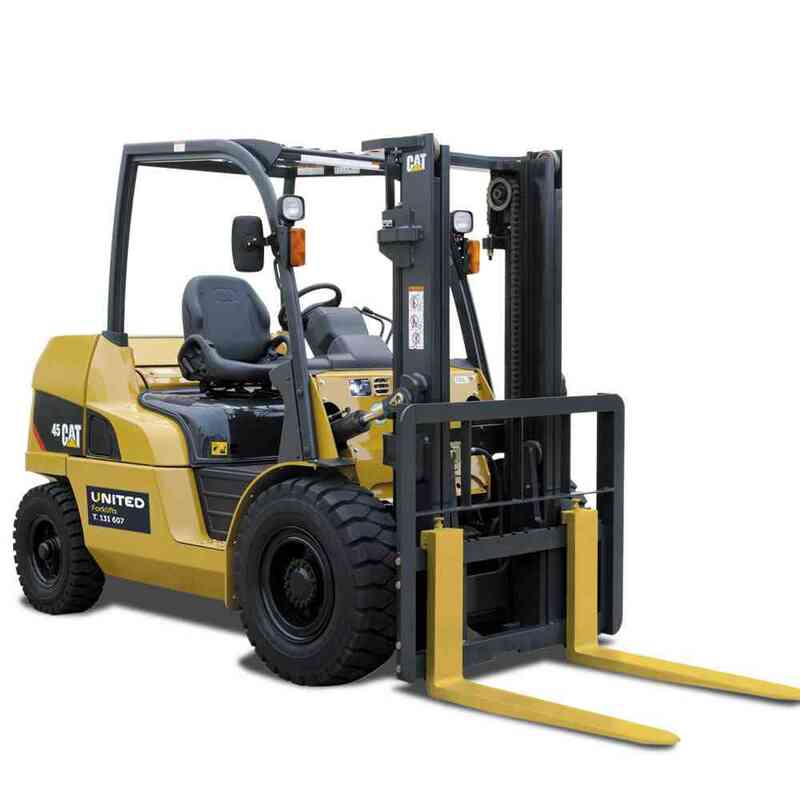 Our diesel forklift categories can range from 1-65 tonne capacities in both standard right through to rough terrain forklifts, so whether you’re looking for a new or used diesel forklift for sale, United has the right brand and product to suit you. 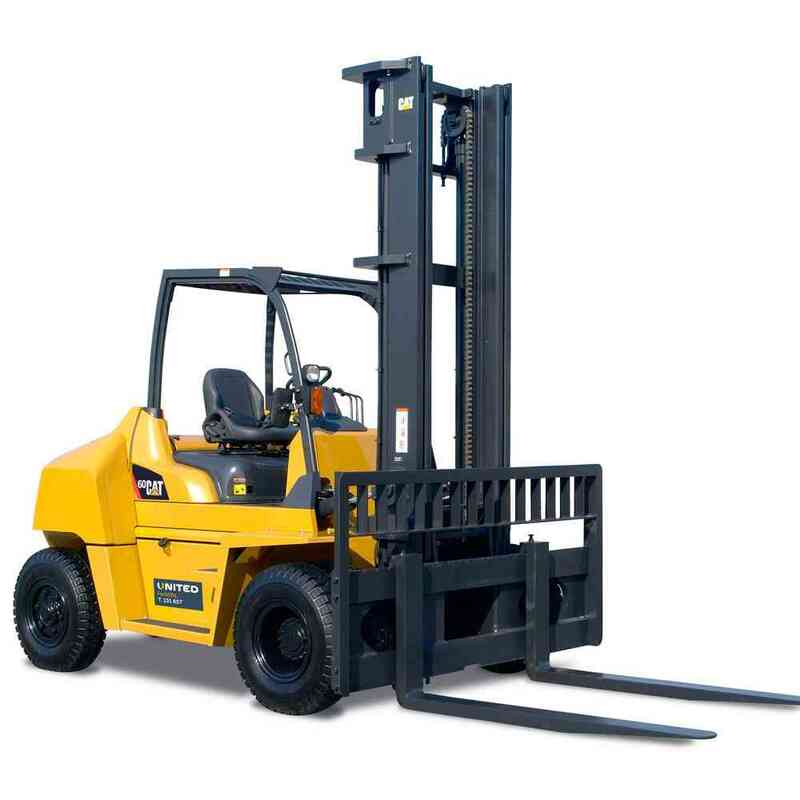 See our range of diesel forklifts currently for sale below or get in touch with our sales team today.